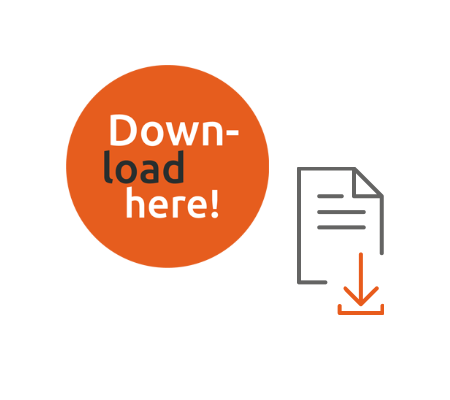 Here you can find the Set-Up-Files for our products, practical software tools and add-ons for MailStore. You can easily install MailStore Server for testing on your personal work computer. MailStore Server supports all virtual environments. It does not have to be installed on the computer where your email server is installed. No changes will be made to your systems or emails. 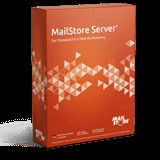 Please contact us at partners@mailstore.com to enable the MailStore Service Provider Edition as a free trial version. This product can be downloaded from the Management Console or the default page of the Client Access Server (CAS). Please download our teamviewer to enable the MailStore support team to have one-time access to your system if you need support.